Not much happening in the week ahead, as Washington goes on vacation. 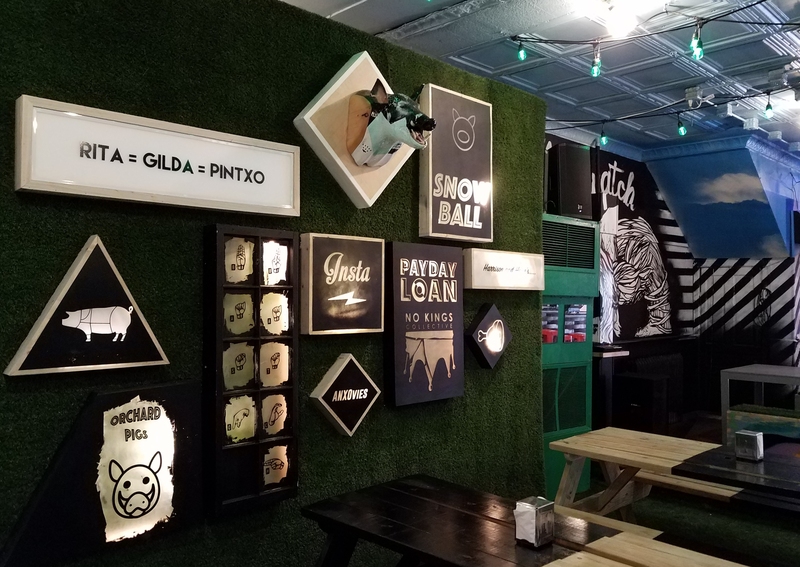 PSA 104 is meeting at 7:00pm, on Tuesday, August 8, at Stuart Hobson Middle School, 410 E Street, NE, but that’s pretty much it. 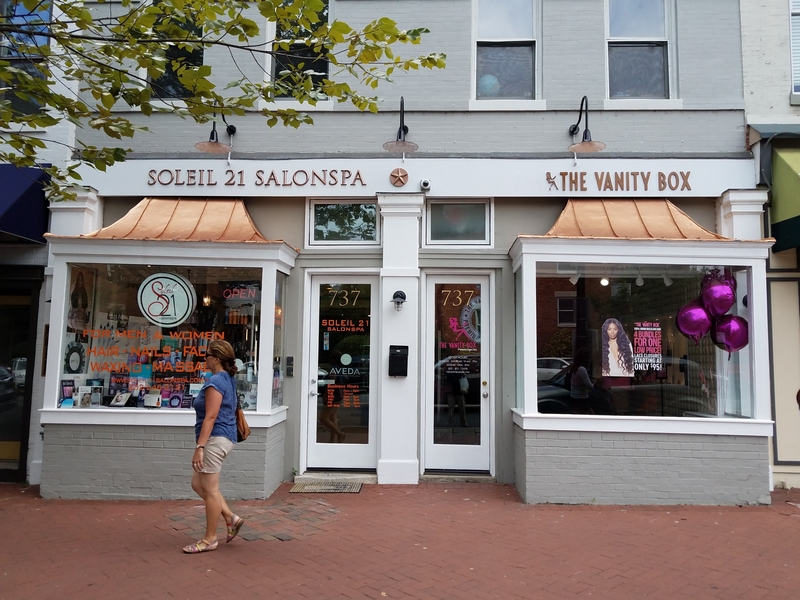 Here’s a photo essay on some recent changes on Barracks Row. 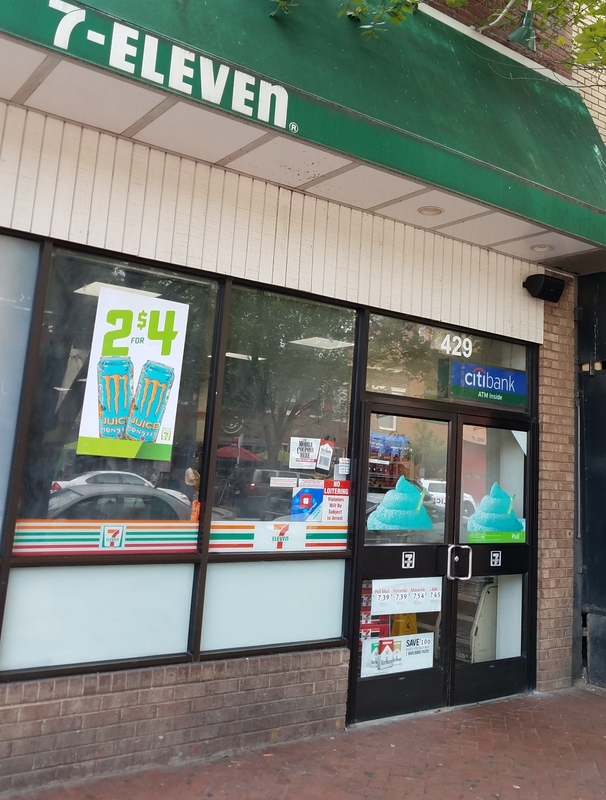 The notorious Barracks Row 7 Eleven has started piping opera to the streetscape in front of its store to combat loitering and panhandling. Note the speaker, upper right. Will it work? The jury’s still out. 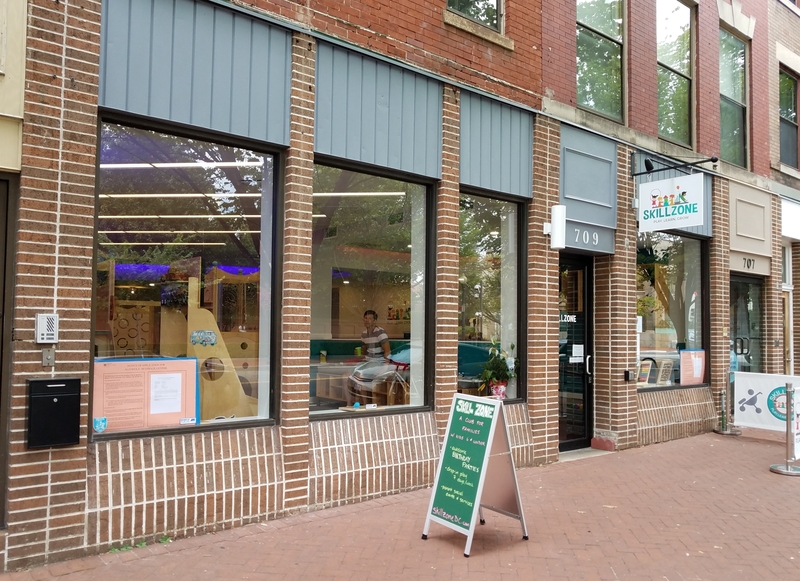 The space formerly occupied by Capital Teas at 731 8th Street is looking for a new “great tenant” according to owner Barbara Fahs Charles bcharles@staplesandcharles.com Capital Teas filed for bankruptcy earlier this month. 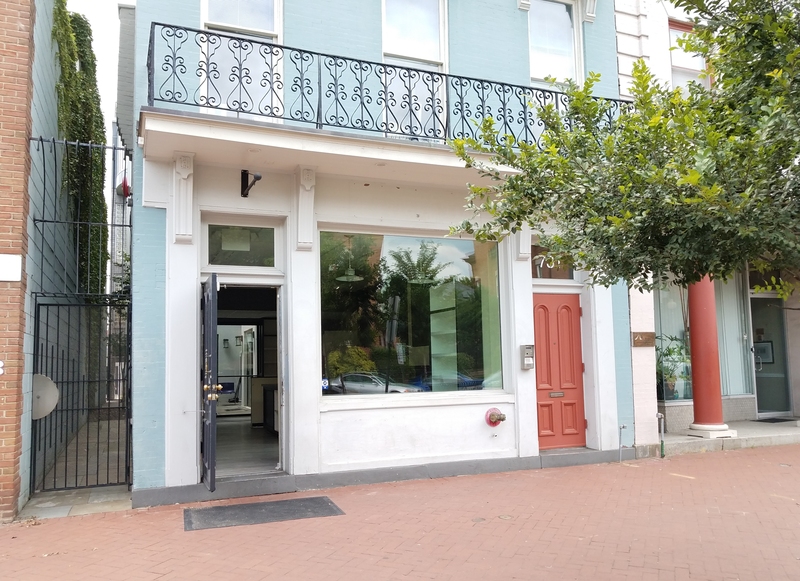 Any progress on the new sushi restaurant that is going into the old Zest space? No sign of activity here. Not sure what the delay is. The opera from 7-11 is clearly audible in houses on the 800 block of E Street. We’ve asked the store to tilt the speakers so they point downwards (as opposed to directly at our houses). Hopefully that compromise will work. Stay tuned.